My new book is now been designed. 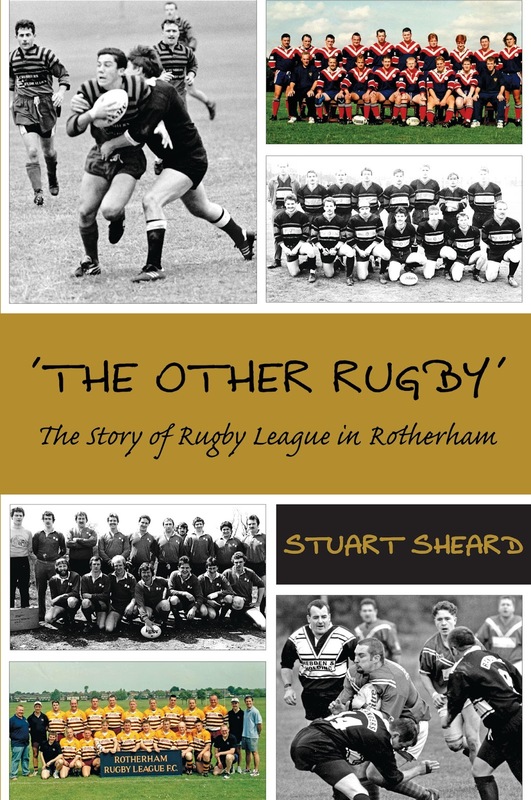 It should be in print by the 5th April 2016, thirty nine years to the day since the Rotherham club was formed. The second proofs have been signed off. The book will be in print in early April.